Trey Collier actually began his legal career working for a large defense firm that represented employers and insurance companies in workers' compensation cases. In other words, doing the opposite of what he does now. Even though Trey quickly discovered that he'd rather fight on the side of injured workers instead of defend big insurance carriers, his initial experience on the other side of the courtroom has given Trey a unique and invaluable perspective. He knows how both sides of a workers' compensation case think. He knows the process. And he knows what employers and their insurance companies are ultimately trying to achieve. Trey approaches each one of his cases armed with this powerful insight. Whether sitting inside a courtroom or at a negotiating table, he uses it to fight for the financial compensation and emotional closure his clients deserve. Trey has appeared before the deputy commissioners of the North Carolina Industrial Commission, the Full Commission, the North Carolina Court of Appeals, and the North Carolina District and Superior Courts. He has also spoken on a wide array of topics relating to workers' compensation law in North Carolina. 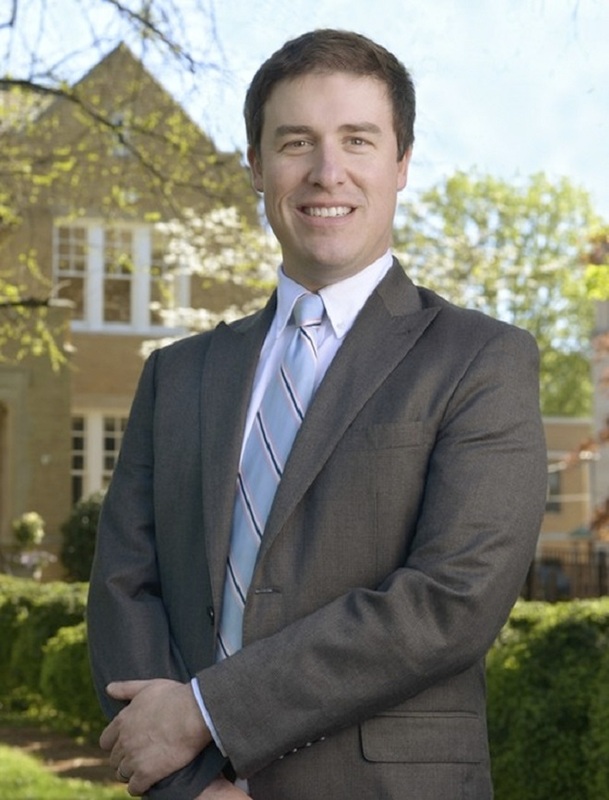 A native of Salisbury, NC, Trey earned a double major in history and political science at The University of North Carolina at Chapel Hill before receiving his juris doctorate from Campbell University School of Law.